Fado is a mystery, said the great singer Amália Rodrigues. This musical style emerged in Lisbon’s old neighborhoods in the 19th century. 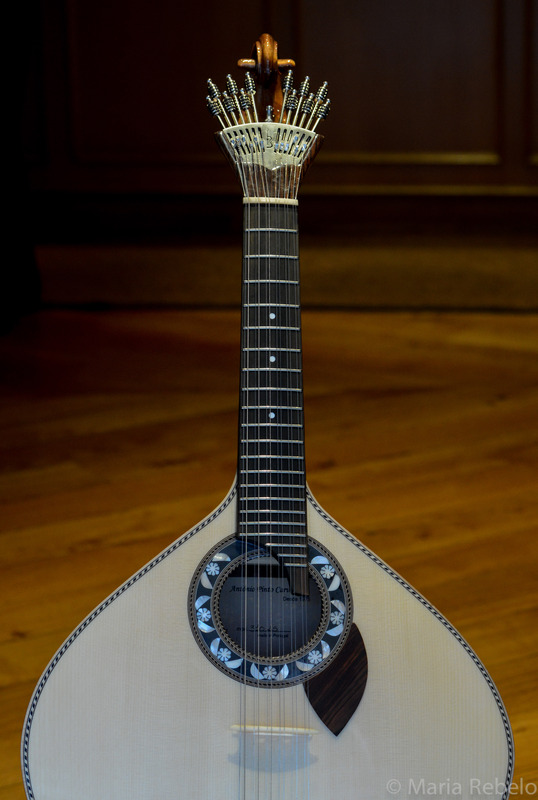 Its unique character comes from the Portuguese guitar, a twelve-string instrument with a haunting, melancholic sound. No one knows who invented it. Female singers dress in black, as if they are in mourning. When their voices soar, they express ancient sorrows that don’t fit in the 12-tone scale of western music. So, they reach for the microtones of old Arab prayers. How do they remember these sounds? Fado is Amália Rodrigues, a singer who could express the inexpressible. When she died, in the last year of the 20th century, fado seemed to die with her. But singers like Carminho and Mariza picked up where Amalia left of, singing with voices that have one thousand trills. Where did they learn them? You can hear Amalia Rodrigues here. Click here and here for Carminho’s and Mariza’s web sites.